The Dark Matters Paranormal Symposium is the most unique event of its kind! With modern paranormal experts, authors and celebrities from all over the United States, attendees will be treated to a truly enlightening experience. 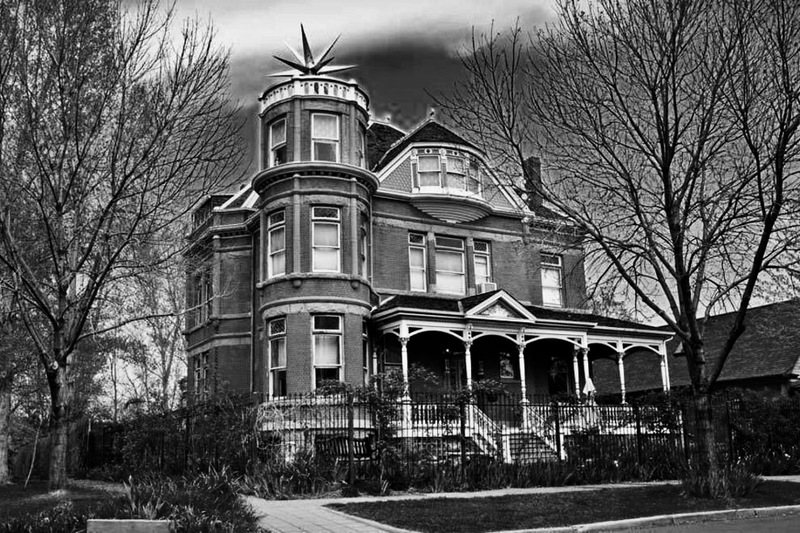 The next event will be held in one of the most haunted locations in the world, Lumber Baron Inn & Gardens.